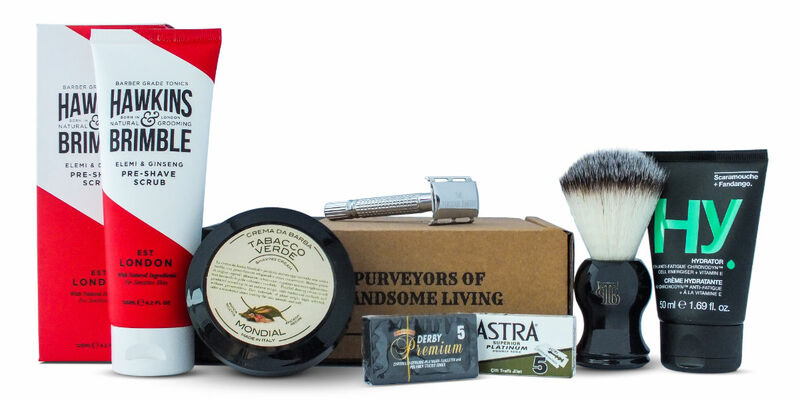 This month’s wet shaving box is an interesting collection of new British brands paired with a traditional shaving cream producer with over a century of history. 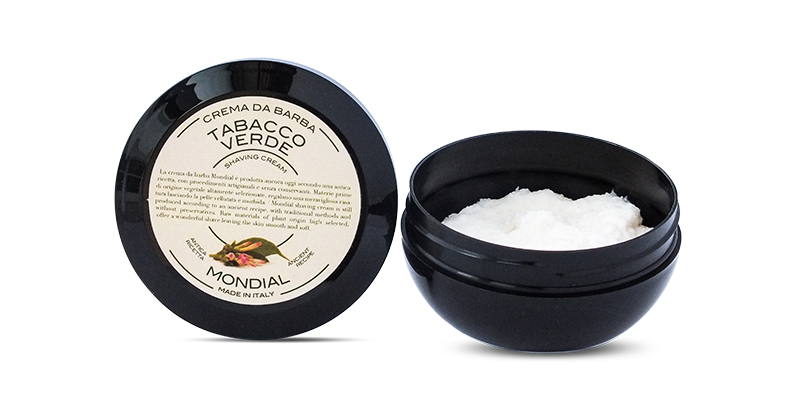 Mondial is an artisanal shaving brand from Florence, Italy. Originally founded in 1908, their formulations still adhere to the original recipes, focusing on natural ingredients without preservatives and with strong, unique fragrances. This green tobacco scented cream is made using fermented tobacco leaves to create a warm, woody and undoubtedly masculine aroma that envelopes the senses. We particularly loved how stable the scent is, you can smell it throughout the lather which leads to a very pleasing shave that’s more akin to aromatherapy. The product is quite hard, somewhere between a soap and a shaving cream (often referred to as a croap). Produces a wonderful lather, bursting with fragrance, that lasts the entire shave and does a great job of protecting the skin and leaving it feeling smooth and comfortable. To Use: Take an almond sized clump of cream and place it in your hand, bowl or mug. Make sure to press it out as far as possible as this increases the surface area for a much quicker lather. 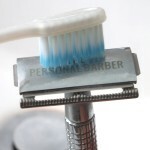 Using a damp shaving brush, start lathering up as normal. Hawkins and Brimble are a new British brand on the scene, founded in 2016. 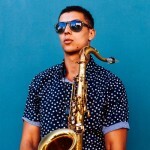 Designed for the modern man using natural ingredients; that means no parabens, colourants, SLS, mineral oils or alcohol. When a brand has a page on their website dedicated to the ingredients they use, you know you’re on to a winner for your skin. A perfect example of that is with this pre-shave scrub. Using a face scrub is a little-known secret to getting the best possible shave. Made using walnut shell to gently slough away rough/dry skin and debris to reveal a smooth surface for the blade to glide along as well as soften the hairs for a more comfortable shave. With a delicate fragrance of almond and cocoa, it leaves the skin feeling soft and refreshed. To use: A relatively coarse scrub, gently massage product onto wet skin (avoid the skin around the eyes) and then rinse before shaving. 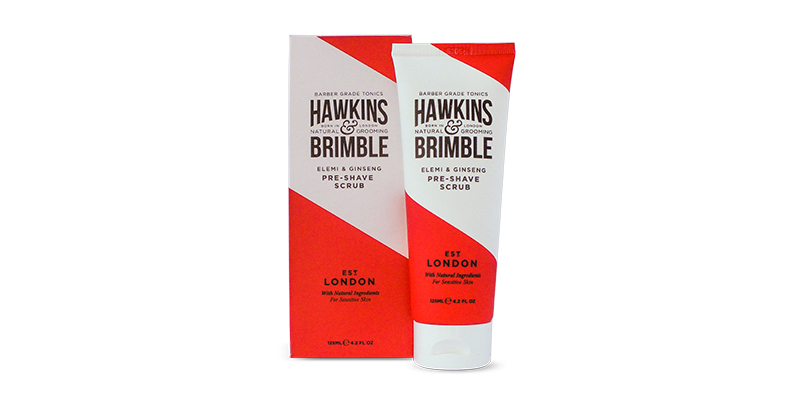 Another new British male grooming brand. 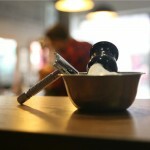 Scaramouche & Fandango are a fantastic brand that are trying to put simplicity back into male grooming. Originally conceived by two friends that were often away on business as an answer to the lack of premium, travel-friendly male grooming products in the market. 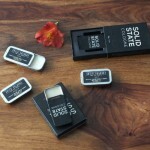 Believing that you shouldn’t need to sacrifice on quality when travelling, S&F was born. Formulated entirely in the UK, this is another brand that creates products high in naturally derived ingredients, without parabens or other unnecessary nasties. We featured their Hydrator back in early 2015 and had such positive feedback we decided to show it off again. After winning the 2015 beauty shortlist “best skincare product for men” award, you know that this anti-fatigue moisturiser is something special. Moisturising is an essential step in any grooming routine as it keeps the skin firm and minimises the effects of ageing. 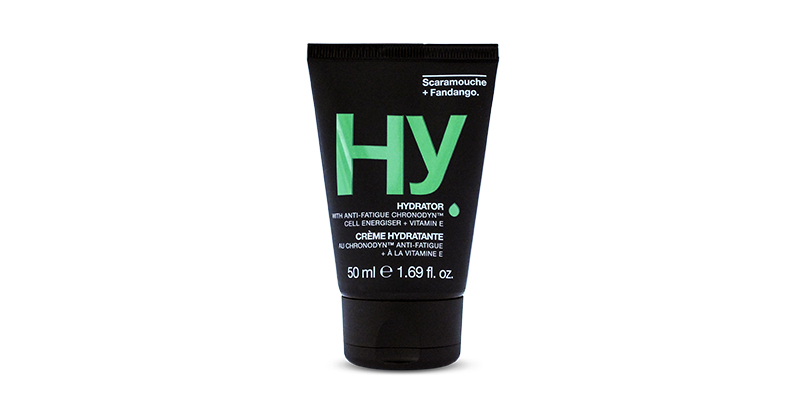 The Hydrator features Chronodyn, a cell energiser taken from a pseudo algae that is clinically proven to firm and tone the skin against the signs of fatigue. The cream itself is easily applied, it absorbs into the skin in seconds and has a pleasing, subtle scent. To use: Best used morning and night for healthy skin. As part of your shaving routine, we suggest applying straight after your post-shave balm, making sure it has first had time to absorb fully into the skin (about 30 seconds after application). Take a small pea-sized amount and gently rub it into the skin in circular motions. Only a little is needed for optimum results. 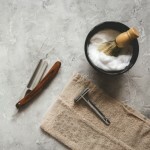 Classic wet shaving is definitely coming back in a big way. So much so that we’ve seen a number of new double-edge blades come into the market. Exciting times ahead! 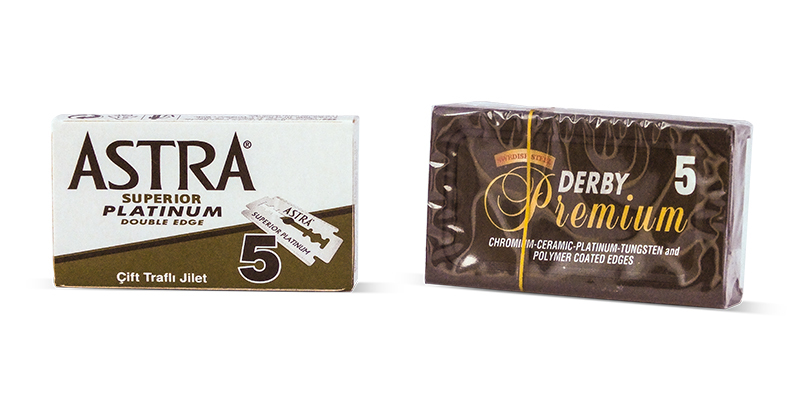 These Derby Premium blades are made in Turkey using premium Swedish steel with a range of coatings (chromium, ceramic, platinum, tungsten and polymer) to increase blade life and glide. Much sharper than the original Derby Extras and with better longevity, these are excellent blades and a fine addition to the Derby line. Last 4-7 shaves.